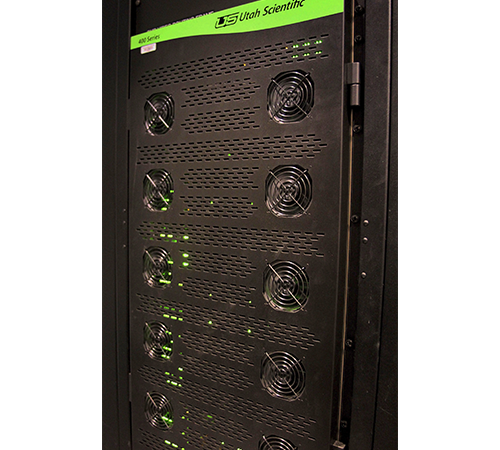 SALT LAKE CITY — July 27, 2017 — Utah Scientific today announced that Maryland Public Television has placed a UTAH-400 Series 2 hybrid enterprise router at the core of its recent facility upgrade and its strategy to make a gradual transition to IP operations. The PBS affiliate serves viewers throughout the state of Maryland, as well as the District of Columbia and parts of Delaware, Pennsylvania, Virginia, and West Virginia. 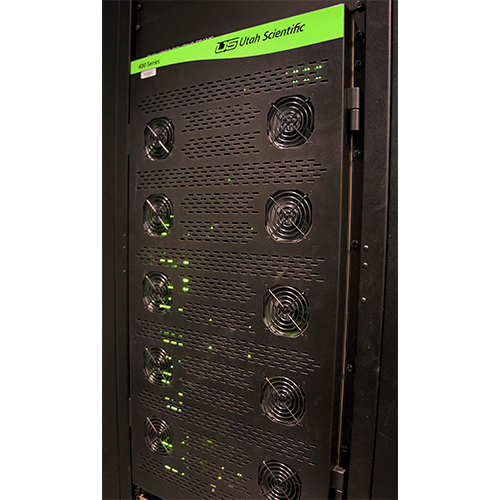 The Utah Scientific solution was designed and architected by systems integrator Digital Video Group. At Maryland Public Television, the UTAH-400 replaces two legacy routers, each about 17 years old, with one deployed in master control and the other serving in production. Both of these routers were workhorses and were still going strong, but the facility needed an upgrade and was seeking to lay the groundwork for an upcoming IP-based infrastructure.